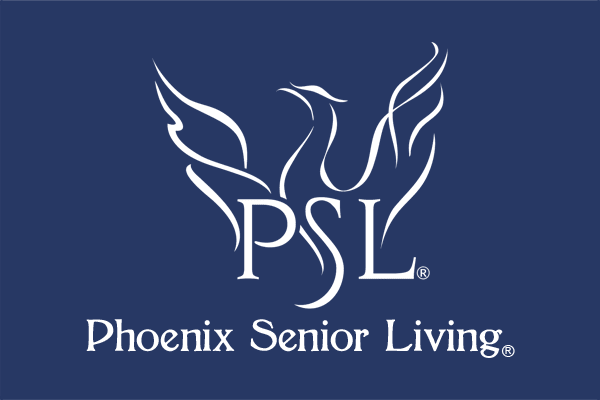 Phoenix Senior Living’s leadership team not only possesses in-depth industry knowledge and well rounded experience, but also a strategic business perspective to develop and maintain premier Senior Living facilities. Above all, our team is thoroughly committed to understanding and caring for people. Jesse Marinko, the CEO and Founder of Phoenix Senior Living, has worked in the senior housing industry for 18+ years focused primarily on the East Coast in a multitude of capacities. He has experience in both the finance and operations side of the business. During his tenure on the finance side of the business, he served as the Vice President of Acquisitions where he was responsible for multiple acquisitions which included a continuing care retirement community and assisted living and memory care communities. While serving in operations, he served as Vice President of Operations for a New England based portfolio. His region consisted of a full spectrum of care options ranging from continuum care retirement communities, independent living, assisted living/memory care and skilled nursing. Marinko’ s focus on quality was reflected in deficiency-free state surveys at 17 of the 24 communities under his leadership during that period. His passion will continue to focus on the people side of the business with a dedication to developing the front-line associates providing them career options in the industry, where their serving hearts matters. Marinko has always been committed to an organization that grows their leadership internally and providing a Great Place to Work for associates. Marinko holds both his Bachelors and Masters in Business Administration from the University of West Georgia. A native of Atlanta, Georgia, Marinko and his wife along with 3 children and 2 big dogs reside in Marietta, Georgia. 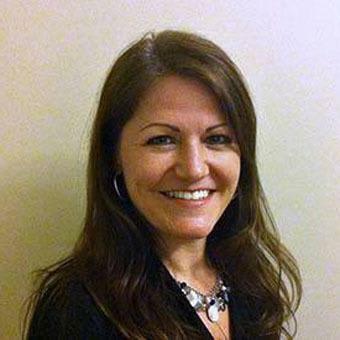 Meggan lives with her husband and two children in Needham, Massachusetts. As chief financial officer, Meggan Drew is responsible for all of the company's financial functions including accounting, audit, treasury, corporate finance and investor relations. Her career spans more than 20 years of varied experience in domestic and international financial management, business leadership and corporate strategy. Tim happily resides in the Southeast in Marietta, GA with his wife Michelle and their two boys Bennett and Layton. Tim brings 20 years of operational experience in post-acute and senior housing with progressive levels of responsibility up to his current role as Chief Operations Officer. 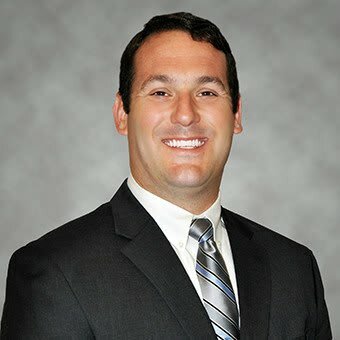 Starting as a Nursing Home Administrator in Minnesota, He quickly moved into a role as a multi-site manager and then progressed to a VP role covering multiple states including Minnesota, South Dakota, Iowa and Nebraska with operational oversite of skilled nursing facilities as well as senior housing. Many of the sites under his oversight at this time were campuses with both skilled and assisted living services offered. Tim’s next career move was a large chain organization as a Division president with operational oversight in multiple states including Georgia, South Carolina, Alabama, Mississippi, Tennessee, Wisconsin, Illinois, and Michigan. In addition to his extensive experience his expertise includes the areas of strategic resource planning, organization and leadership development, policy development and administration, revenue development and expense control, influencing government policy and budgetary development and planning. 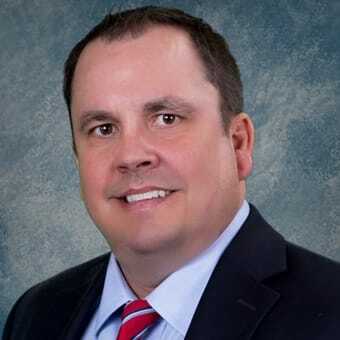 Tim’s background includes extensive involvement in association and political committees and served as the past President Elect for the South Dakota Healthcare association. He served on the Board of Care Providers of Minnesota for approximately 10 years and was also a Master Examiner with the American Healthcare Association Quality awards program. Tim also takes great pride in developing future leaders and has worked in the past with the University of Wisconsin Eau Claire to place interns and develop future leaders in post-acute care and senior services. Tim holds a B.A,. Business Administration degree with completion of Healthcare Administration (Hospital) and Long-Term Care Administration Certifications. Concordia College, Moorhead, MN. Tom lives in Marietta, Georgia with his wife, two children, and two golden retrievers. 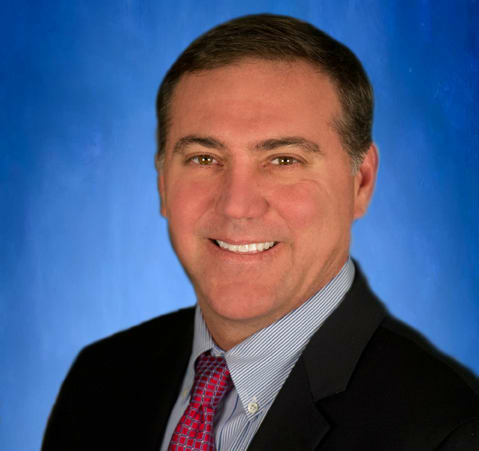 As Chief Development officer for Phoenix Senior Living, Tom oversees all aspects of pre-development, design, construction and turn-over of newly constructed and renovated Senior Living Communities. During Tom’s tenure in construction management, he successfully oversaw the construction and delivery of over 3,000 residential units with a total construction cost greater than $630 million. Tom’s construction expertise includes mixed-use high-rise residential, wood frame multi-family, office, retail, and higher education. Tom attributes his success to the strong personal and professional relationships he’s built over the years with his top priority always being client satisfaction. Tom will work tirelessly to ensure that all facets of complex projects are kept on track. Tom sees the big picture while keeping the details in focus. Tom truly embraces the core values of Phoenix Senior Living and is passionate about using his expertise to create bright, caring environments for our Seniors. In his spare time, Tom is an avid distance mountain biker and Lassiter High School mountain bike coach. He sees a strong correlation between a long day at the office and a long day on the trail. Tom has the will to train for and the endurance to finish a 100-mile mountain bike race and has that same will and endurance to see each deal succeed. Yolanda, her husband and their 4 children reside in Marietta, Georgia. Yolanda Doley Hunter joins the Phoenix Senior Living team with not only 15+ years of extensive experience in Senior Living operations, her expertise also includes 22 years of Social Service experience ranging from case management, residential rehabilitation and individual counseling with a private counseling firm. Yolanda’s expertise in senior living operations includes design and implementation of onboarding and training programs for front line teams and executive level staff, as well as providing operational oversight to single and multi-site communities. Yolanda has successfully developed company-wide policies and procedures and employee training material and programs, and was instrumental in securing the appropriate ALF licenses for acquired and newly developed communities in multiple states at Phoenix. She has created resident assessment and care planning processes and tools to comply with multiple state regulations, as well as identifying and monitoring key metrics for measuring the operational performance of Phoenix communities. Yolanda's passion for serving seniors is deeply rooted in her personal experiences when she, along with her husband, cared for her Mother, Carol, during the last five years of life, after surviving the horrific Hurricane Katrina. Her Mother, with a previous diagnosis of COPD was diagnosed with Dementia after relocating to Atlanta. During those final years of her mother’s life, Yolanda had to call on support from home care, home health, and assisted living options and in the end hospice, to help manage her mother's care. After a painful and frustrating experience, she made a decision to place her mother in an assisted living community and recognized the critical role of a quality and compassionate, assisted living option. Yolanda made a commitment to personally impact the quality of care for all individuals, specifically seniors and their families, throughout the remainder of her professional career. "I have a personal commitment and dedication to ensuring that any senior living company or community I support has quality systems and processes in place at all times, with a laser focus on training for the team. I am unwavering on care and services that are consistently delivered at the very highest level, at all times, by a trained and dedicated team. Phoenix Senior Living’s fundamental belief aligns with my core beliefs and my own personal experiences “When it comes to your loved one, everything matters and it matters to us!" and it matters to me." 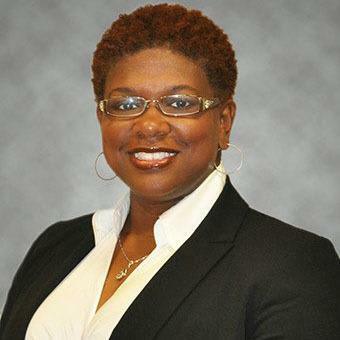 Yolanda holds a Bachelors of Arts in Psychology from the University of New Orleans and a Masters of Education in Counseling from the University of Missouri.